"This is not a hero's story." In the wake of a devastating explosion, the world has crumbled to the criminals of society. Now the Trifecta, a powerful organization, fights to regain peace and prosperity across the world. Their leader recruits Michael Fleming, a 15 year old boy who has spectacular abilities. Shortly after arriving in The Trifecta’s city, Michael discovers he must uncover a traitor who has already killed dozens of the Trifecta’s best operatives. In the process of forming new friendships, Michael struggles to develop his powers and find his own path during his first year of training. But he can’t shake the feeling that his new allies are hiding something from him while an ominous force watches from the shadows, influencing every move he makes. I began writing creative stories when I was only ten years old. However, I started working on The Trifecta series in 2011. I wanted to experience the writing process with my students, so I began working on a short story that just evolved into something bigger. Right now, I have only written science fiction/action and adventure, but I have quite a few other projects on the back burner. Some fall into that same genre, while others include realistic fiction and educational/informational text. Most of the time, I imagine that I am writing for my students. I often talk with them about what they like in the books they are reading, and then I imagine how they would react to my own plot and characters. The Trifecta: Resurrection, Book 2 in The Trifecta series, will be available on April 7th, 2014. What I love is that this book follows two different characters. 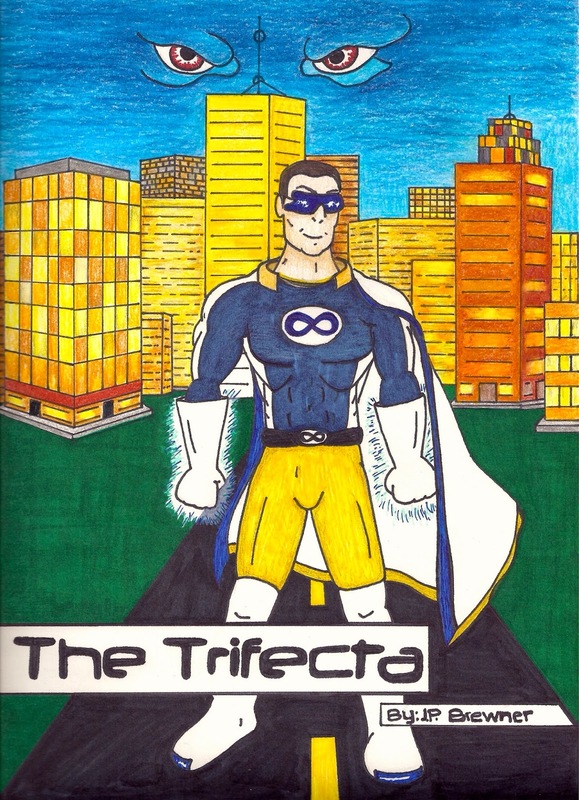 The first is Michael Fleming, the super powered main character from book one, but the second is Mr. Mental, the newly resurrected villain of the story. The reader gets to see Michael’s power accelerate while he tries to find his missing brother and defeat an evil genius named Mastermind. Meanwhile, they also experience Mr. Mental’s attempt to resurrect his criminal organization after escaping from a prison where he was incarcerated for the last 16 years. Ray Bradbury is my favorite author, which is why I try to emulate his use of metaphors and similes. I also like most current young adult authors like Veronica Roth or Rick Riordan. The Great Gatsby, hands down. I’ve enjoyed teaching this book more than any others, but I also love the themes and symbolism that Fitzgerald weaves throughout the novel. I like that independent publishing gives me creative freedom to do what I want with my characters and my plot. I can also be creative in how I market my books. For instance, I had significant input for my book cover designs, and I also created two video trailers for my second book. With independent publishing, I am in control of what happens to my work, and that is very important to me. Be persistent. There are many road blocks along the way to independent publishing, so you have to keep thinking outside the box while trying anything and everything that you can to improve and promote your writing. 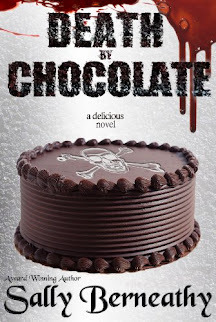 I learn a lot from reading about the success stories of other indie authors. Some of their advice works for me and some doesn’t, but you never know until you try. Book Trailer for Book 2 - The Trifecta: Resurrection - Coming April 7th!